The immigration process in the United States can be extremely complicated, with a wide range of different, sometimes overlapping, programs to which prospective immigrants must apply. Getting the information you need if you are looking to come to the U.S. can therefore be essential to ensuring that you have the highest likelihood of effectively immigrating. 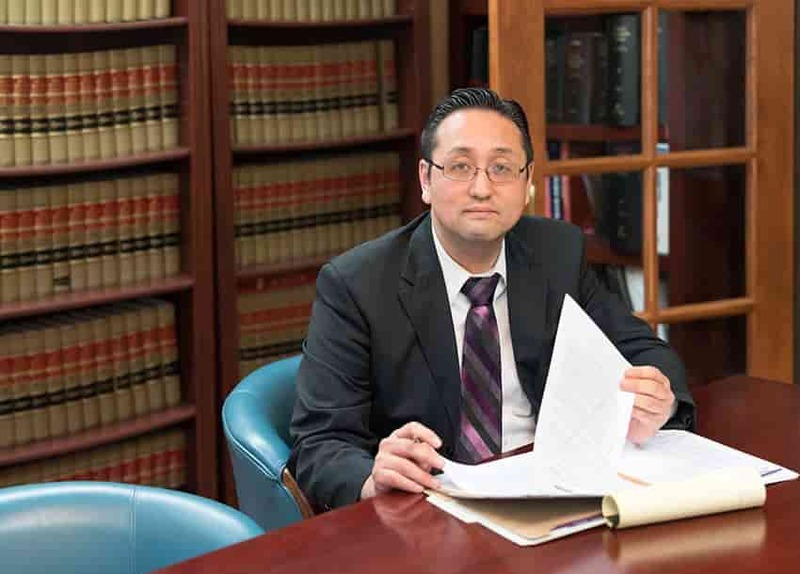 That’s why the lawyers at the Law Office of William Jang, PLLC, have created the following collection of articles covering various topics in immigration law. If the information you are looking for isn’t currently available here, or if you would like to talk with an attorney directly, feel free to contact us directly by calling (512) 323-2333 today.